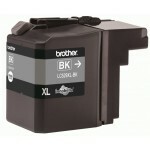 Brother LC-3619XL BK 695 р. Brother LC-3619XL C 358 р. 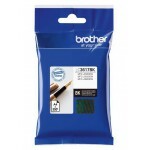 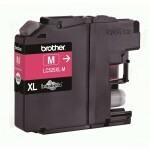 Brother LC-3619XL M 360 р. 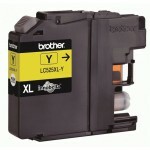 Brother LC-3619XL Y 360 р. 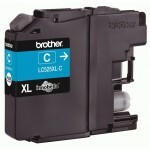 Brother LC-525 XLC 250 р. 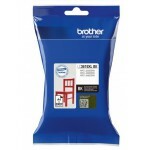 Brother LC-525 XLM 250 р. Brother LC-525 XLY 250 р. 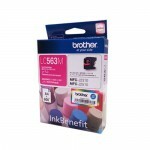 Brother LC-529 XLBK 350 р. 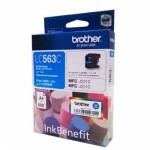 Brother LC-563 BK 200 р. 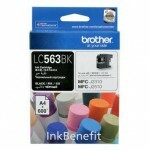 Brother LC-563 C 200 р. Brother LC-563 M 200 р.